According to Climate Central, the highly erratic El Niño effect on weather patterns has affected rainfall across the Sahel and West Africa during 2015. The Hadley Centre of the UK Meteorological Office predicted a stronger El Niño effect this spring than 2014’s partial failure of the rainy season that reduced harvests for up to 400,000 people. 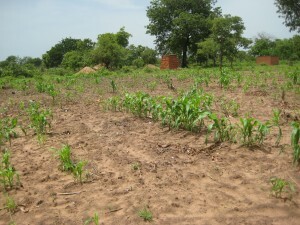 The Famine Early Warning Systems Network revised analysis in August showed that, indeed the rains started late in many regions, delaying planting of peanuts, millet, and sorghum in northwestern Senegal, southwestern Mauritania, areas in central and eastern Niger, northeastern Nigeria, and Chad. Once rains began some areas experienced flooding leading to loss of early plantings. 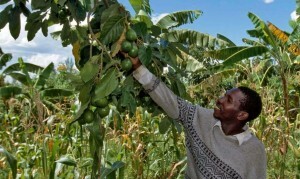 Highly unpredictable rainy seasons, combined with long-term regional drying and land degradation, require innovative resilience strategies. Dependence on traditional annual cereals, yams, and fodder crops leaves far too many families food insecure. 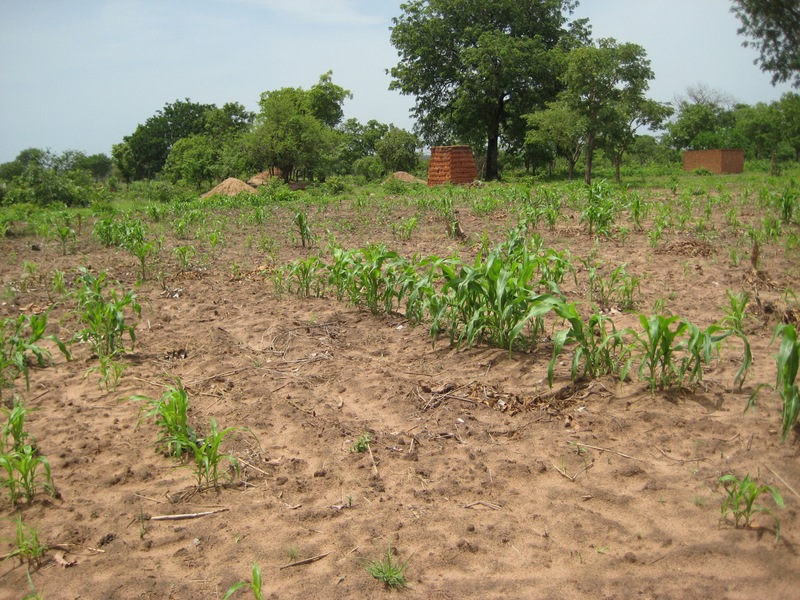 Fortunately, there are many resources across the Sahel for perennial and annual crops that are more resilient to drought and flooding. 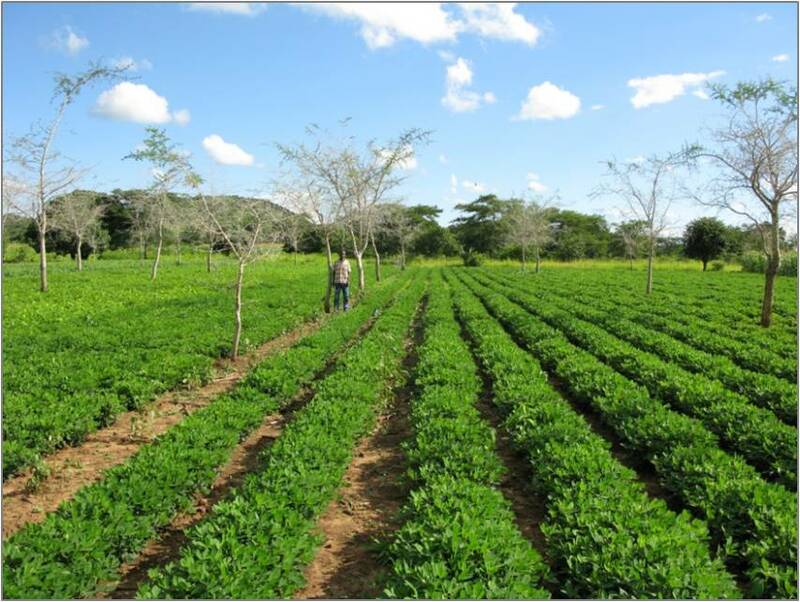 Two organizations providing seeds, seedlings, and trainings for agroforestry and conservation agriculture are ECHO and ICRISAT. The ECHO West Africa Impact Center was opened in Ouagadougou, Burkina Faso in 2014 to compliment its East Africa Impact Center in Arusha, Tanzania. 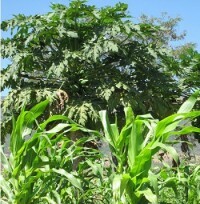 The International Crops Research Institute for the Semi-Arid Tropics has centers in Mali, Niger, and Nigeria.